Nestled in the scenic beauty of lavishly landscaped grounds and mature shade trees, Mayfair Village Apartment Homes offer the pleasure of personal privacy combined with the convenience of campus closeness. You will enjoy peace and tranquility in the natural surroundings. Offering three stylish floor plans of one, two and three bedroom apartment homes with community features that make for an extraordinary lifestyle. 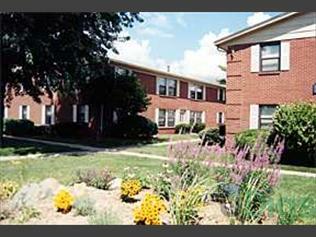 This page contains information about Mayfair Village and it's rental listings. All details have been provided by Mayfair Village.